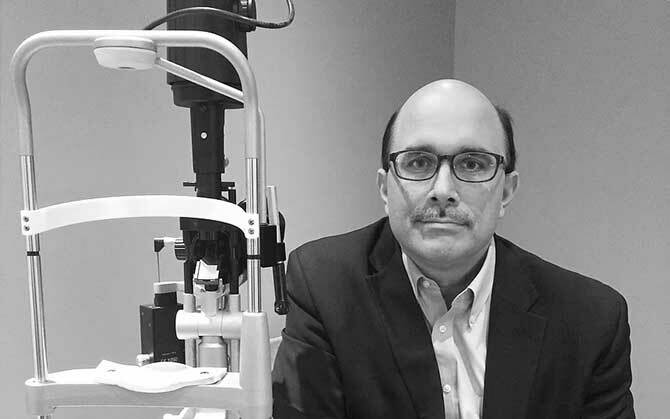 Dr. Dvorak is no stranger to Ophthalmology. 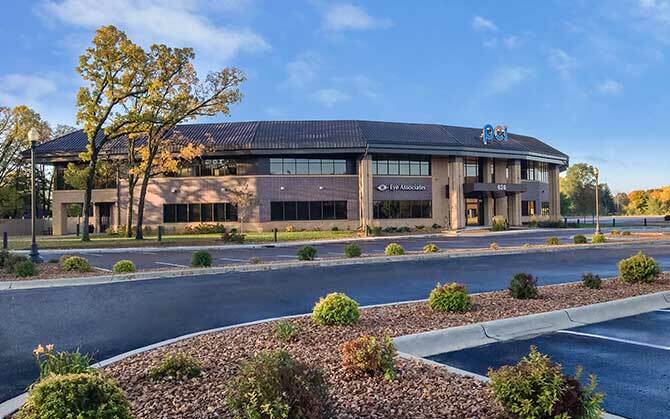 He opened Dvorak Eye Clinic in March of 2017 and has over 20 years of experience in conventional cataract surgery, laser-assisted cataract surgery, LASIK, PRK, laser eye surgery, and any comprehensive ophthalmic surgery. Dr. Dvorak sat down with us to explain the symptoms and treatments for cataracts.